I Love Chris Brown No Matter What!!! 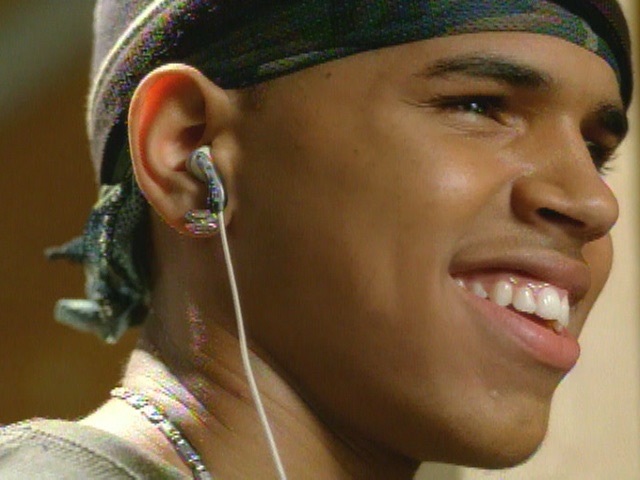 I love Chris Brown, and I especially love his first CD. This is a great song and video, and you should definately buy it!! this is one of his best videos everrrrrrrr. i love all his videos and songs sooooooo much. not just because they are from him but they always have a meaning. luv chris brown. this came out in 2005.this video is alright. chris sees a girl and thank shes hot then asked her to dance. from me 2 u: this video is the best u will ever buy! This video is amazing! His dance moves are simply stunning. whether u are classy, outgoing, a chrisbrownlover(thats me!) or even the shyest kid in your class, this video will WOW u to the max. its the best!!!! and check out some other chris brown stuff, too... with chris u can never go wrong. CHRIS BROWN HAS A BEAUTIFUL VOICE. I LOVE ALL HIS SONGS. THIS VIDEO IS MY FAV!! I LOVE THE WAY HE DANCES! HE'S SO TALENTED. I'M HIS #1 FAN! GO CHRISTOPHER MAURICE BROWN!! !